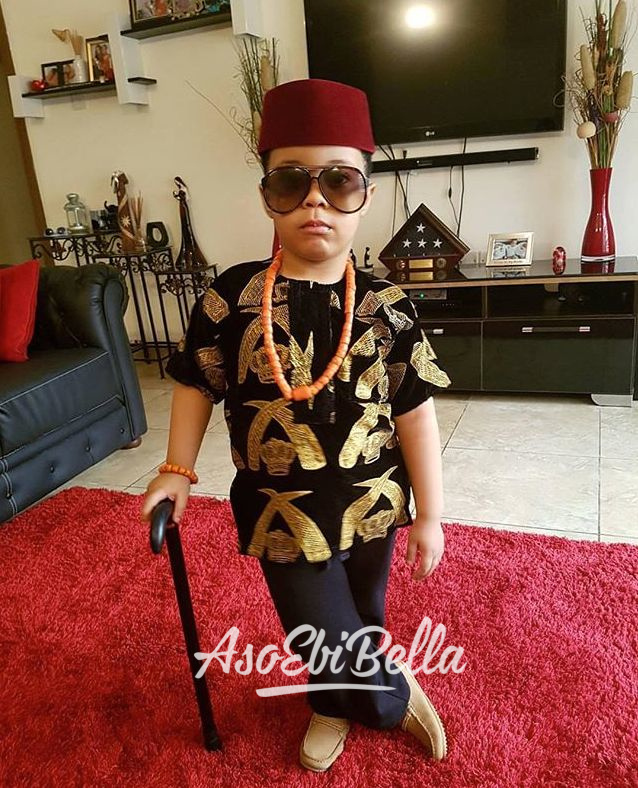 AsoEbiBella.com presents – A Special #AsoEbiBella Style Edition for Kids – Independence/Cultural Day Celebration! 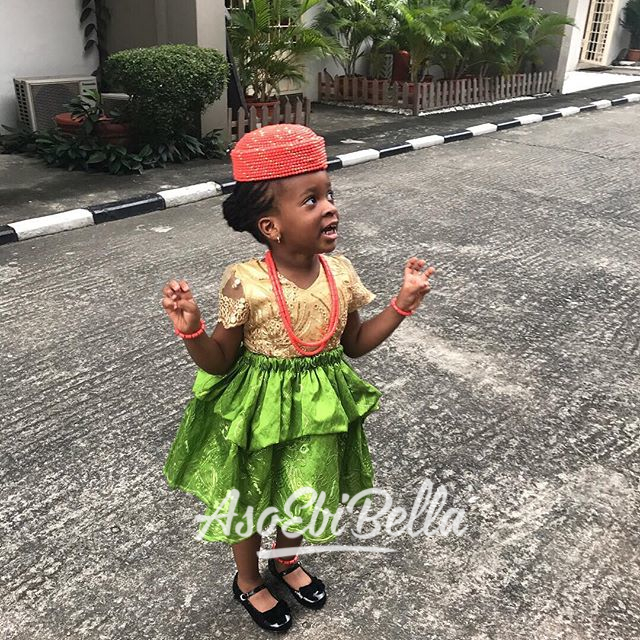 AsoEbiBella.com presents – A Special #AsoEbiBella Style Edition for Kids - Independence/Cultural Day Celebration! 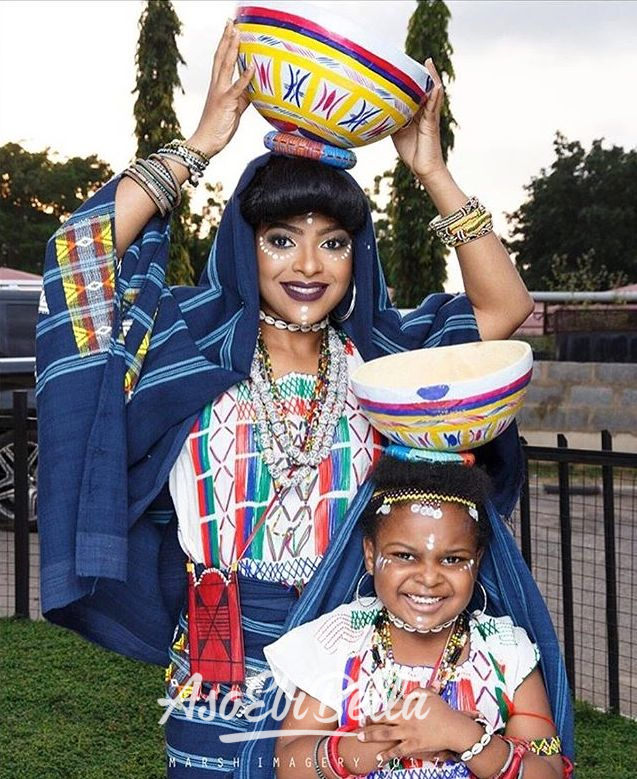 Culture is a way of life and the Nigerian child is the future. 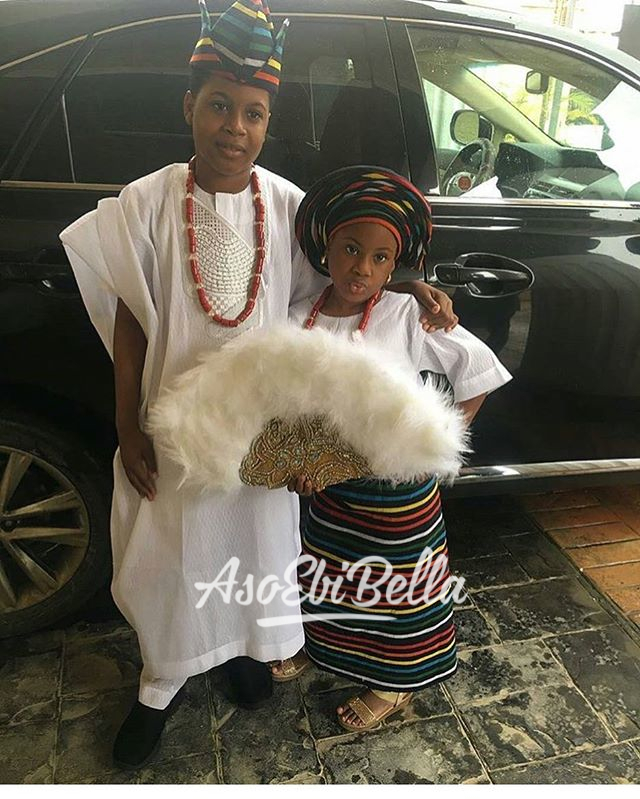 This edition showcase kids from various ethnic groups whose style defines unity in diversity through indigenous cultural attires as they celebrate Nigeria at 57! 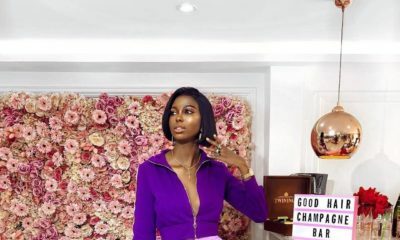 Sign up and share your fabulous styles on www.asoebibella.com! 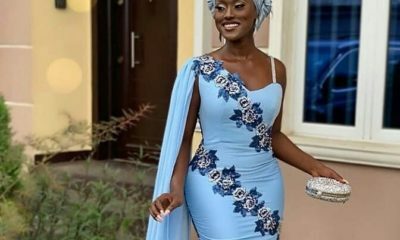 Join www.asoebibella.com for the best aso ebi inspiration from vendors and people like you! 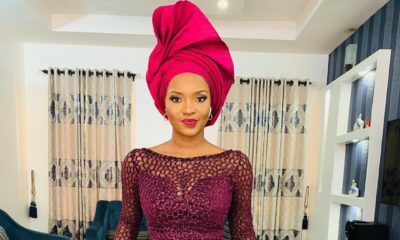 Follow @AsoEbiBella Share yours by uploading on the website or using #AsoEbiBella! A d o r a b l e! God bless them all. Oh lovely!! I can’t wait to be a granny! by the Grace of God. I told my 28 year old son this morning and he joked and said: YOU HAVE GRANDMA MONEY? 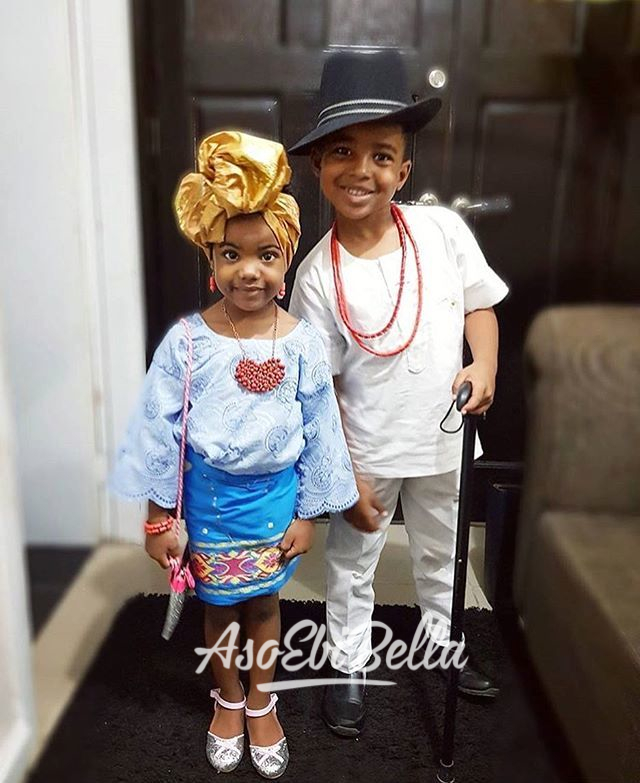 God bless these lovely kids.. Naija tradition the best so far.